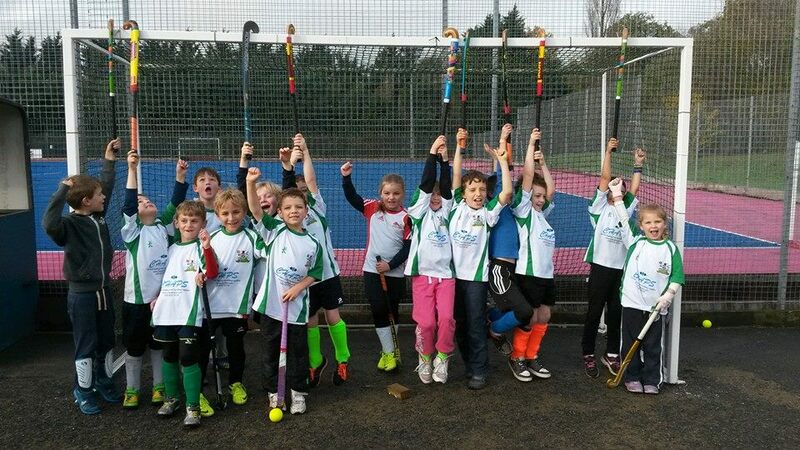 Hockey sessions open to anyone under 8 years of age. There’s no minimum age – if they can toddle, they can come along! 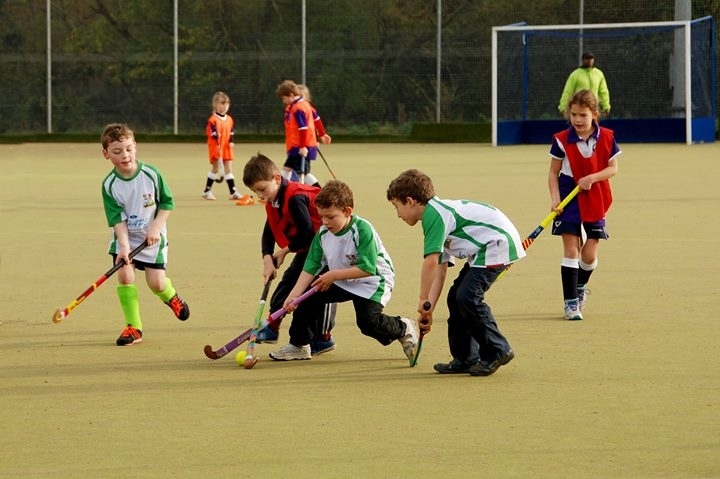 Sessions are free and are run by qualified & CRB checked club coaches. 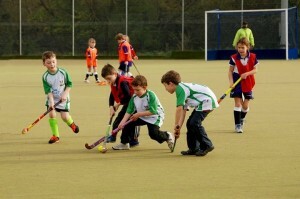 We also organise friendly matches vs other local clubs. Click here for our our main Youth Section and other age groups. Under 8 sessions are usually every fortnight on Saturday morning… times can vary: 9am/10am depending on other pitch bookings. We still run sessions if it’s raining, unless it’s torrential rain forecast: then we’ll cancel the night before. If you want to check please call Philippa (07952 777824). If you’re the adult bringing your little one – expect to grab a stick and join in! April to Sept dates are coming! Check back for more dates soon… or join the U8 mailing list to receive reminders & updates. 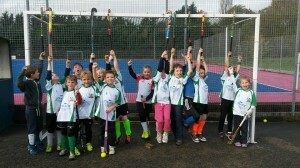 Under 8s v OLHC: we had one over 8 player, but for Mia, Temi, Toby, and Szymon; this was their first match. So great results on 22 Oct. Triumphant with 6 wins; with goals from Ali 3, Atilla 6, Barnaby 3, Louis 6, Mia, Szymon, Temi 2, Toby, and Tolga 2. Local press coverage in December 2013 for first Under 8s matches!